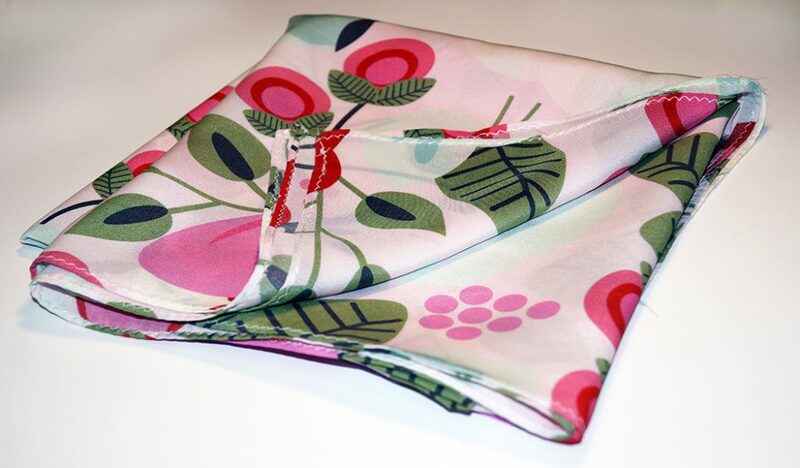 First you will pick out your design and have it printed on our Silk Crepe De Chine. You can use your own design or choose from any that are shared in our curated library! The Silk Crepe De Chine is a perfect fabric for this due to its amazing draping abilities as well as the light weight factor. Once you have your fabric you will cut out a square that measures 36” x 36”. 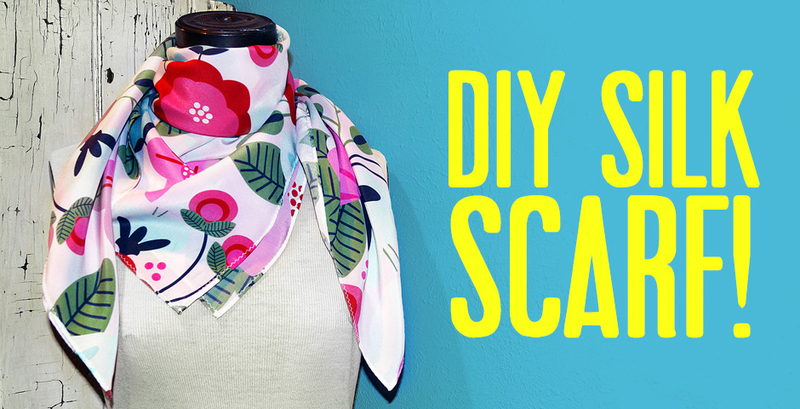 Square scarfs can vary in size starting at 21” and can get as large as 50”. We wanted to create a scarf that was as large as we could get with one yard of fabric making it 36” x 36”. 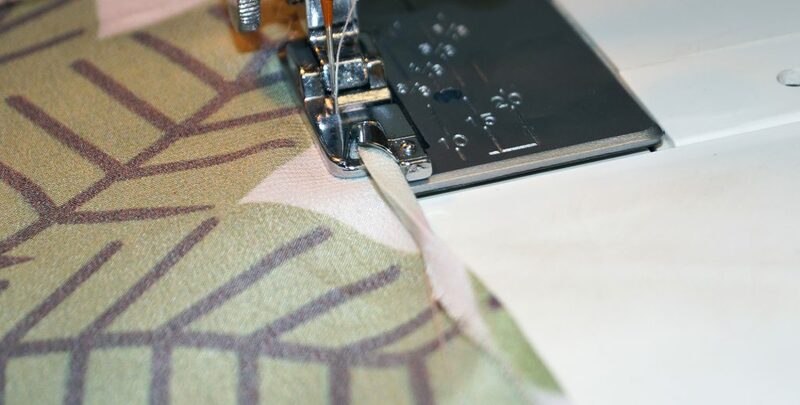 When cutting your fabric, a good tip to make sure it is cut on grain is to make a small snip and find the middle thread and feed it through the fabric. 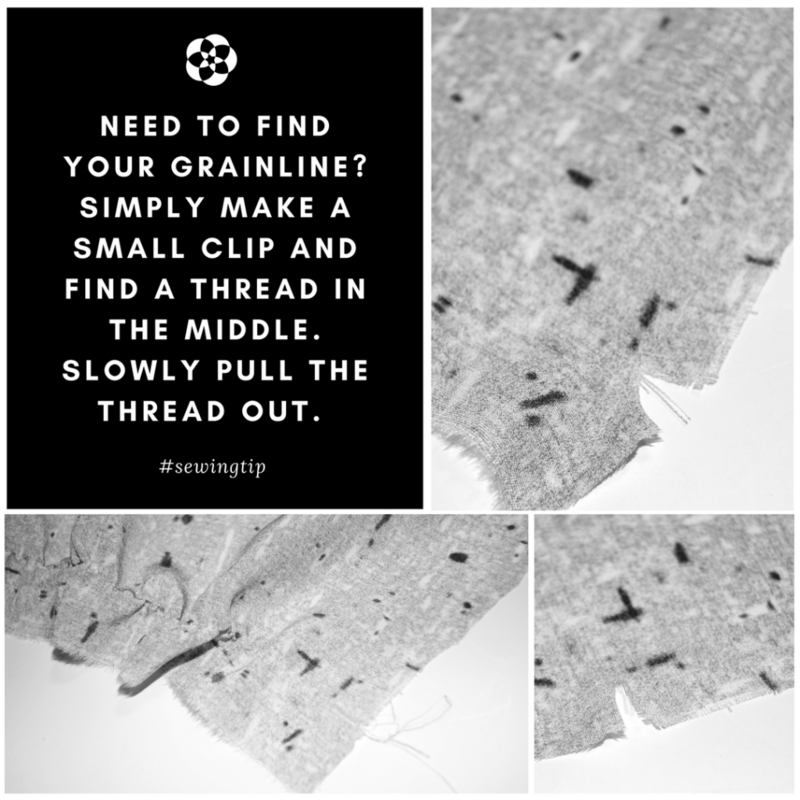 This creates a small line perfectly on grain for you to cut along. Next step is choosing the best way to finish the edges. 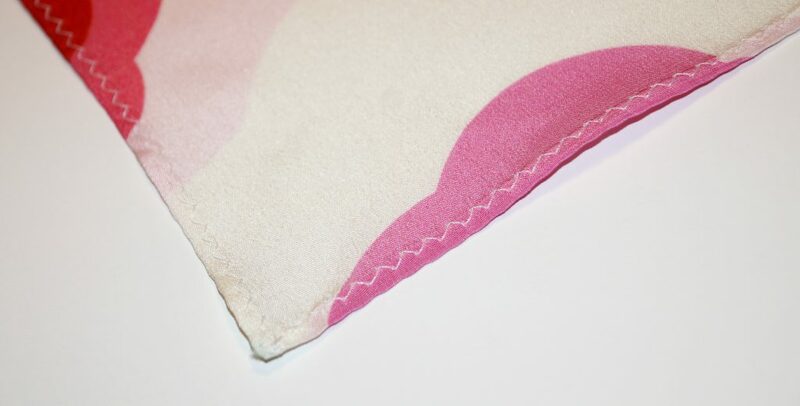 With such a nice and fine fabric, we chose to do a rolled hem with a zig zag stitch and mitered corners. 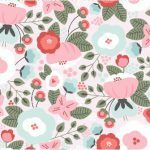 This keeps the edges small and flat perfect for this wonderful fabric. To accomplish this hem, you will first start by clipping each of your corners ¼”. You will then fold down the newly clipped corners 1/8” and stitch down. Next you will fold all edges over 1/8” and press down. Now you will find your starting point at one end and press over the edge another 1/8” and pin down about 1”. Now you will begin stitching your rolled hem using your roll hem presser foot. You will start at the double folded starting point and slowly feed the fabric into the presser foot as you stitch. 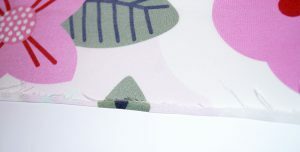 Which automatically folds the edge over once more creating the perfect hem. You will repeat this for each side. Once each side is sewn you are all done! It is an easy and perfect gift for the amazing mom in your life! 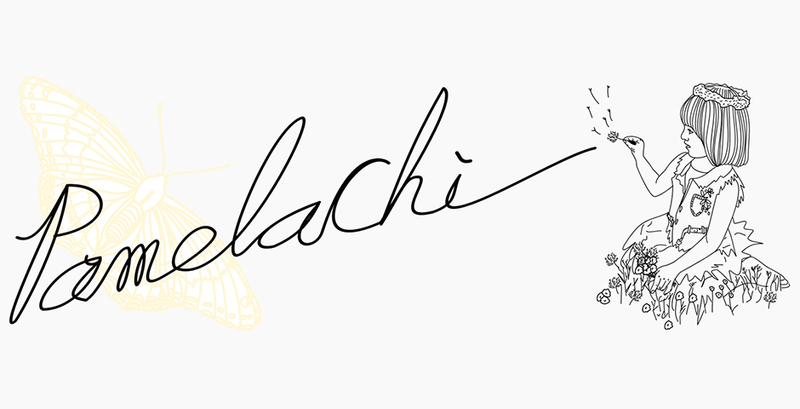 Like the design we chose? 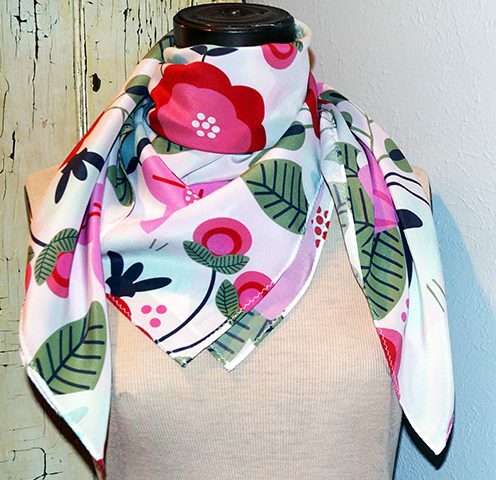 We chose Blooms by Natitys, you can find all her designs on our website! 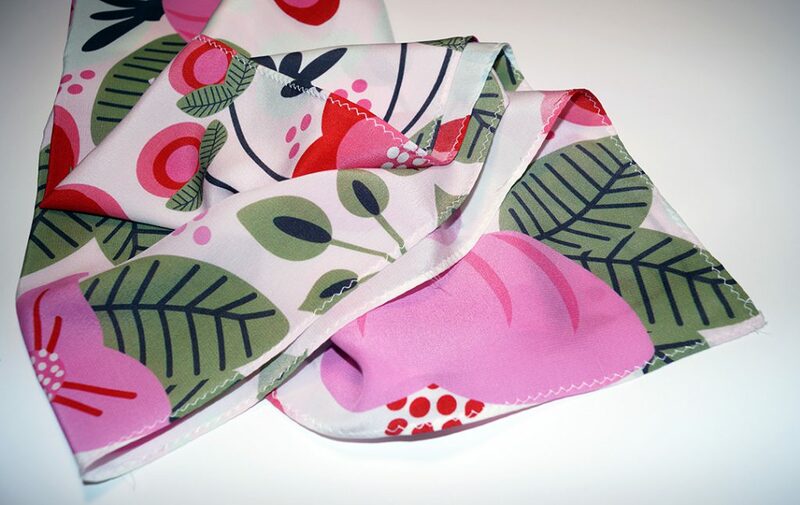 We are also offering 20% off from now until the 21st with code 20scarf at checkout! 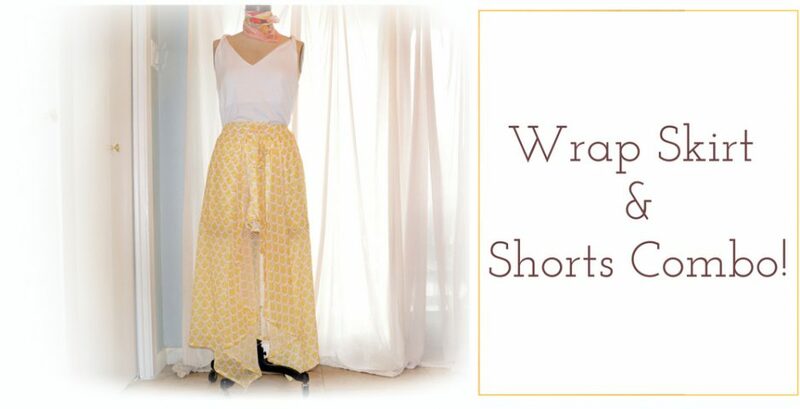 Wrap Skirt & Shorts Combo!